Kazuo Hasegawa, Michiyo Kogure, Machiko Kyô et al. 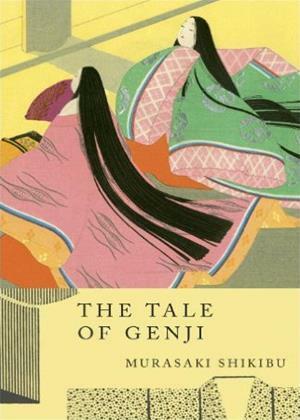 "The Tale of Genji" is the story of Hikaru Genji (the “Shining Genji”), his life, and the women he loves. The young son of an Emperor by his favorite consort, almost from birth, people recognize Genji’s extraordinary abilities and great personal charm and beauty. The first part of the story tells about his early affairs and describes how he is blessed with success and power. Then, he runs afoul of the ruling cabal and is sent into exile. After a couple of years away from the capital, he returns in triumph and begins a long, uninterrupted climb to the heights of power, eventually having a daughter who marries the Emperor (the key to holding power in those days). As he grows older, events in his personal life seem to go bad, almost as if to make up for his phenomenal success in his governmental service. Finally, his favorite wife dies, and he follows soon after.